This was a quick tip as it’s written right there on the updater but sometimes it take a while to sink in what you need to do. When you try to install the components update from CU8 onto and R3 system you might scratch your head wondering why you can’t select the components that you think should be updated. If you can’t select then look at the right hand window. 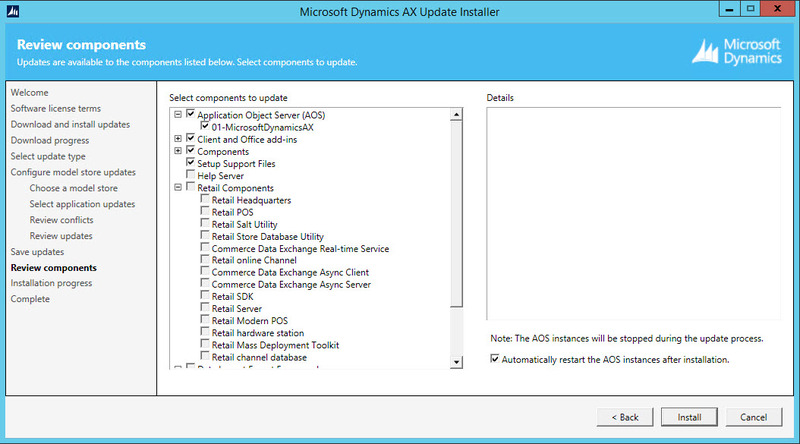 It’s asking to install a prerequisite before you can install the component. You will need to copy and paste the link into your browser and do the updates. 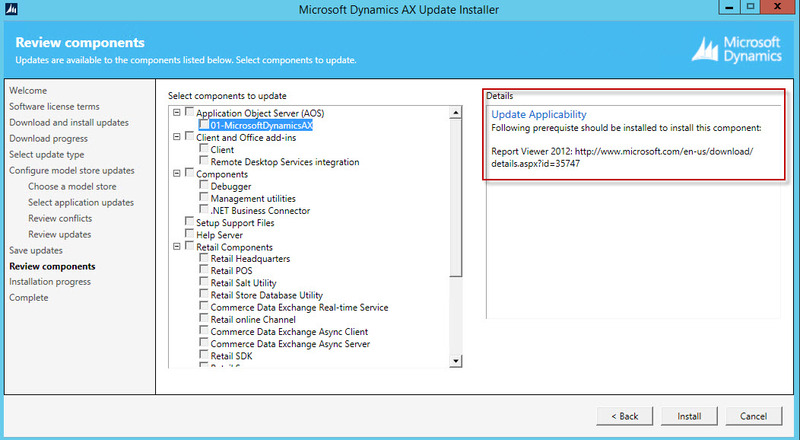 Check each component that you have install to check for pre-reqs. Once you have done all these close the update installer and start it again. The next time around you will be able to select the components and CU8 will be applied to these.